Health and Fitness Equipment Cast Iron Kettlebell, is made of cast iron. 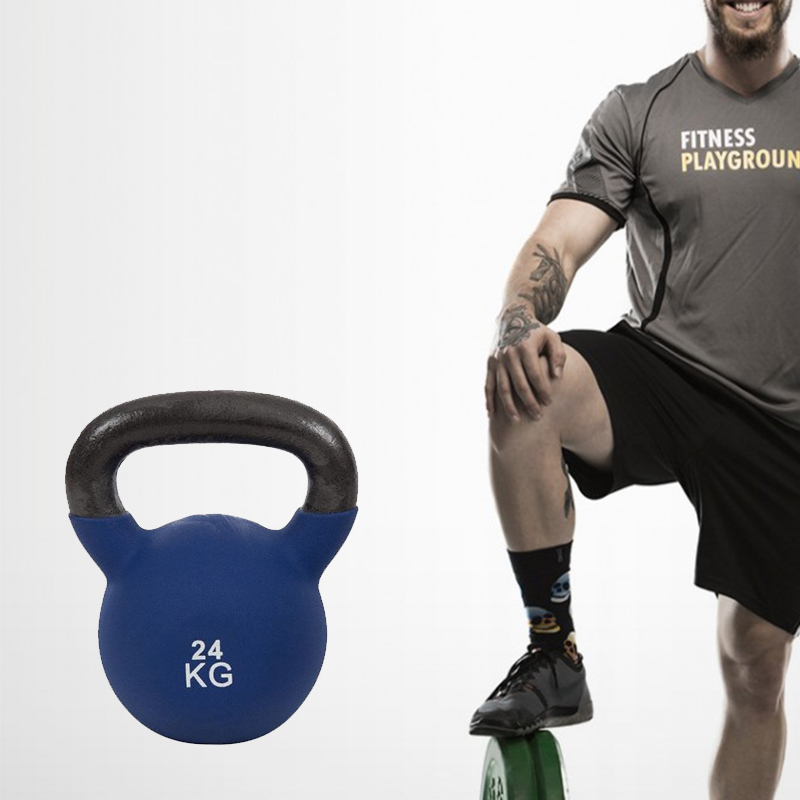 Casting in one single solid piece, coated with powder, well balanced design, makes the Cast Iron Kettlebell durable and grip-friendly. The coating powder can protect the Cast Iron Kettlebell from chipping and rusting. Flat-base design, easy to store. Beginners can start from lower weight to build up muscles and strength step by step, then move to a heavier weight kettlebell. 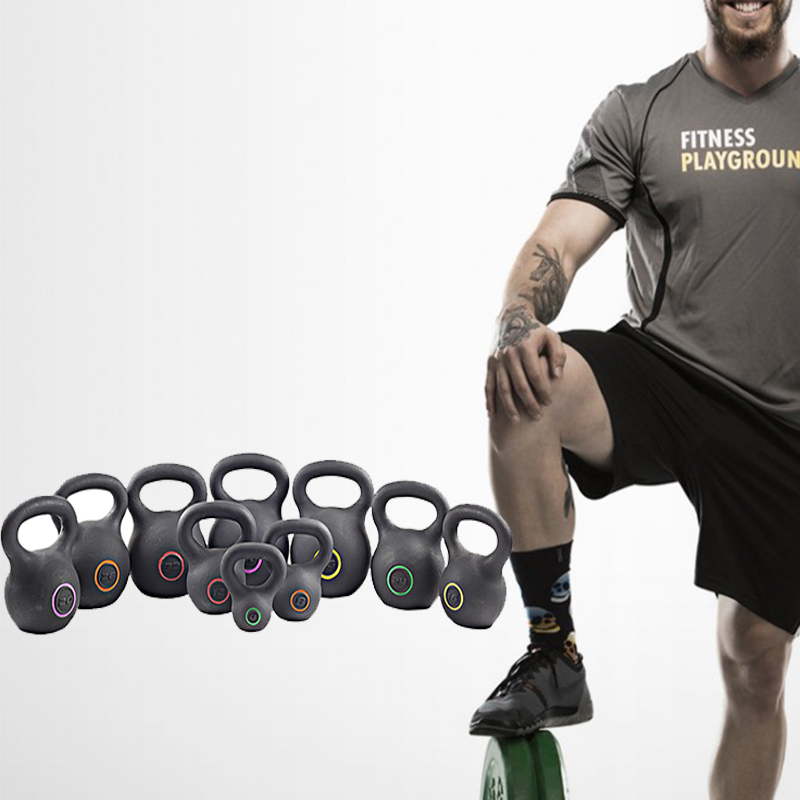 Looking for ideal Fitness Kettlebell for Beginners Manufacturer & supplier ? We have a wide selection at great prices to help you get creative. All the Cast Iron Kettlebells for Men are quality guaranteed. We are China Origin Factory of Full Body Fitness Kettlebell. If you have any question, please feel free to contact us.